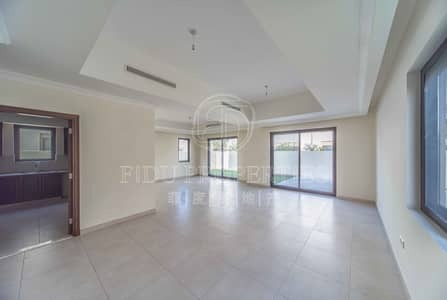 Fidu Properties is proud to offer you this amazing 5-bedroom villa in Arabian Ranches 2 By Emaar. One of the best priced. Downstairs offers a large living and dining area plus a separate spacious family area. 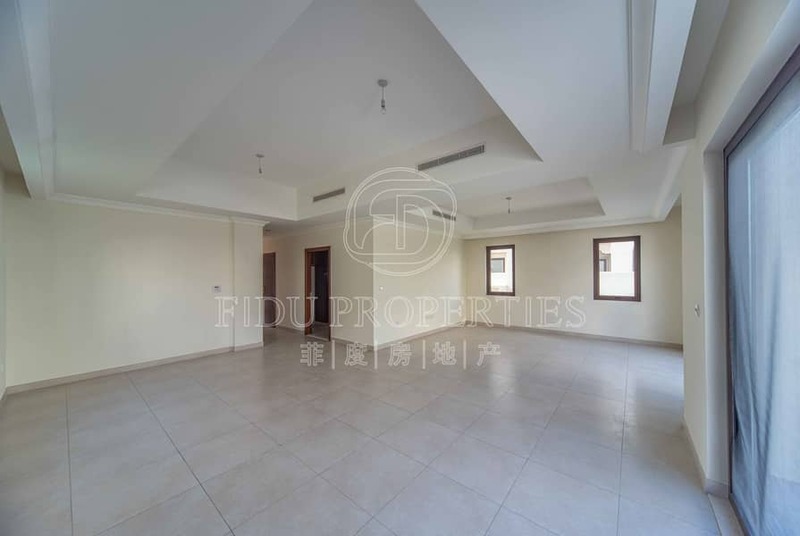 A semi open plan kitchen, maids room and downstairs en-suite bedroom. Upstairs offers 4 bedrooms and also a large family area. Arabian Ranches is one of Dubais most sought-after residential communities and the go-to development for those seeking a peaceful neighbourhood with good quality family housing. 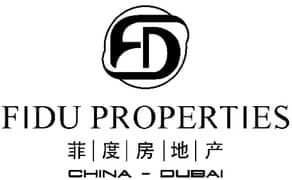 FIDU Properties is one of the most innovative and leading real estate in Dubai we provide our clients a wide range of services, providing relevant and reliable information for residential, commercial and off plan properties including owning, selling and leasing of all kinds of properties.